You work hard for your money and you want to make sure you aren't wasting it. But over and over again, you are probably doing just that, in the form of unnecessary fees and purchases. CreditDonkey.com reveals the 10 frequent money wasters and the ways to avoid them. Consumer Reports surveyed thousands of car owners, and most of them found they paid a lot more for their extended warranties than they got back in savings when it came to repairs. Some people never needed the extended warranties at all. Others found that the repairs they needed weren’t even covered. The same issue comes up with extended warranties on other big-ticket items around your home. 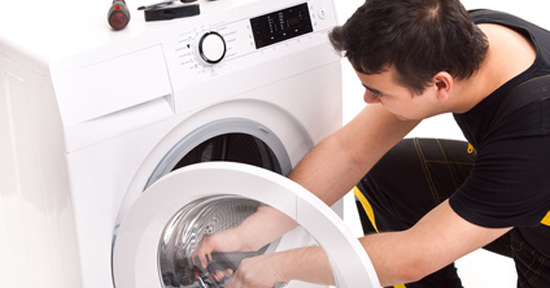 While a warranty that covers your electronics or appliances sounds helpful, it won’t do you much good if you don’t use the items very much or if the warranty costs more than the service charge to repair the item. 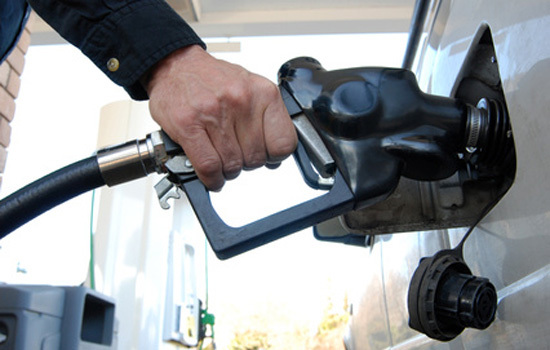 You might think it’s better to put premium gasoline in your car because you think it contains more cleaning additive than regular unleaded gasoline. That sounds like a good theory, but it is not necessarily true. In fact, all octane grades include additives. Go by your owner’s manual. If it suggests premium, use it. But if it doesn’t, don’t feel bad about keeping the extra money. Your car probably doesn’t need it. Waste not, want not: Look into ways you can save a few bucks by signing up for rewards cards that shave off your price-per-gallon, or gas rewards credit cards that give you cash back for this purchase that you have to make anyway. Generic brand cereal and milk are cheaper than name brands, usually by at least a dollar, but for some reason many of us can’t ignore the familiar, fancier logo of a recognizable brand. We fall for it repeatedly even though oftentimes the difference between a generic and brand name product is just the packaging. The ingredients may be similar. You’ll gain the most cost savings going generic with prescription drugs. The FDA estimates that buying a generic brand prescription drug can save you 80% to 85% over the cost of a name brand prescription drug, on average. That is a substantial savings. 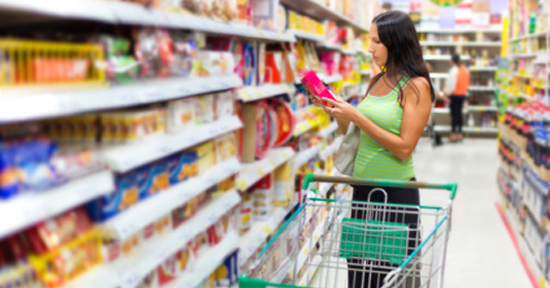 Waste not, want not: Take time to compare products by going over the ingredient list. Don’t tell your family members, and see if they notice the difference. And if they don’t, you’ll end up with more money in the family budget. 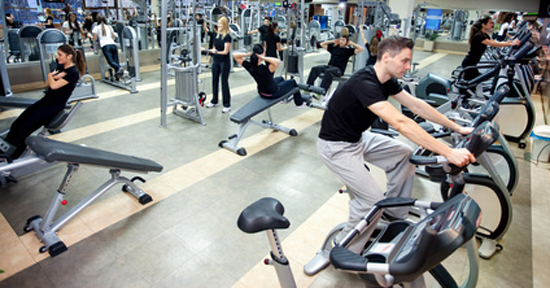 Gym memberships are great but only if you go to the gym regularly. Gym owners know this – that’s why they tend to put members on a payment plan that automatically pulls monthly fees from their credit card or bank accounts. These charges can be as high as $50 to $100 per month. Waste not, want not: Regularly review your credit card statements to check for any recurring charges you may have forgotten. And if you’re not passionate about the gym, then make your own workout space at home or take up outdoor activities, like running, which don’t cost more than the price of sneakers. New cars have a certain allure; they’re shiny, so clean, and you get to take in that brand-new car smell every time you get in the driver’s seat. But those perks soon wear off while your hefty auto loan won’t. The thing is, your new car will not stay new for long. In fact, as soon as you drive your car off the car lot, it’s a used car. Edmunds.com gives the lowdown with a quick example. A new Nissan 370z has a True Market Value (TVM) of $29,873. 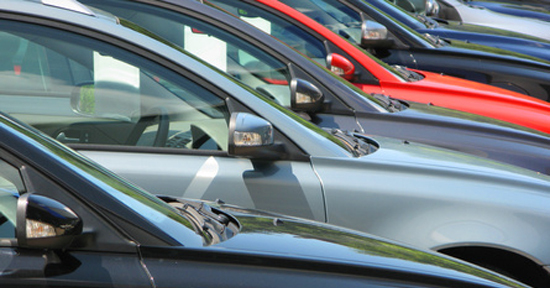 As you drive off the lot, your new car depreciates by more than $2,500. Waste not, want not: For the most part, you’ll get a better deal by sticking to the used-car lot. Do your research. Paying for credit monitoring through one of the three major credit bureaus can cost upward of $200 per year. You can check up on your credit for free, though, through AnnualCreditReport.com as federal law allows you to get a free copy of your credit report from each of the three credit reporting companies every 12 months. That’s not to say that credit monitoring isn’t useful. It’s good if you want daily access to your credit reports and instant notification if there are any changes, especially good if you’ve been a victim of identity theft. It isn’t cheap, though. Expect to pay $169 for Experian (12 months), $215 for TransUnion (12 months) and $155 for Equifax (12 months). For the average consumer, the cost usually isn’t worth it. 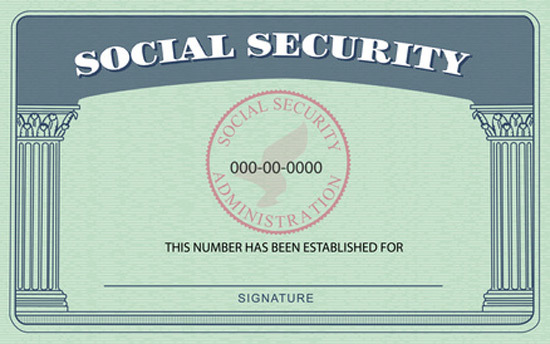 Waste not, want not: If you’re not worried about ID theft on a daily basis, save your money. Be careful when checking your credit score, though, so that you don’t inadvertently sign up for a credit-monitoring service. When renting a car, the representative will ask you to accept or decline rental car insurance. The thought of damaging the vehicle and having to pay out of pocket races through your mind. But stop for just a second. Your current car insurance probably already covers you. Before you sign on the dotted line, check with your insurance carrier to make sure. Your credit card company may also cover you for rental cars. Waste not, want not: Before you hit the road, check with your credit card company and current insurance carriers to find out if you are already covered. Did you buy that purple-collared shirt because you needed it or because it was on sale? Next time the clearance rack tempts you into buying something, question whether you’re buying the item just for the thrill of getting a deal. The same goes for coupons. It’s great to snag a high dollar coupon for something your family commonly consumes, but it’s great only if you’re actually going to use the product. If you are just buying something because of the price, you’re simply throwing your money out the window. Waste not, want not: Take a moment to picture yourself using the product. If the image is fuzzy, put it back. Whether you grab an extra bag of chips toward the end of your grocery store trip or pick up a soda on the way out of the gas station, it’s impulse buying. Retailers know they can tempt you by putting items in a bin close to the checkout counter when you have less time to second-guess your purchases. Waste not, want not: Practice the walk-away test. 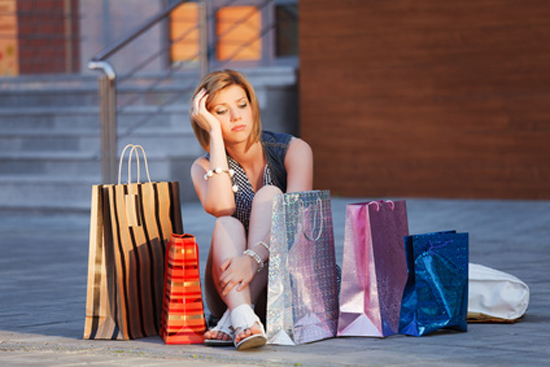 Stick to your shopping list and walk away – for at least 10 minutes – when you suddenly feel compelled to buy something that’s not on your list. You may forget all about it after the time has passed. You knew we’d get to this one eventually, right? Last but not least, we have to mention interest charges - those charges and penalties credit card companies and other creditors will apply whenever you keep a balance. While some interest rates are much lower than others (like student loans, which tend to have large balances that naturally take a long time to pay down), credit card interest rates tend to be hefty. If you pay only the minimum balance each month, those interest charges will quickly multiply, pushing you deeper into debt. Waste not, want not: Always pay attention to the box on your credit card statement that shows you how long it will take you to pay off your balance if you pay only the minimum balance. If you have already fallen into “the minimum payment trap,” look into doing a balance transfer to another card to see if you can get a better rate (which would help you pay down your debt faster). And ideally, do away with those unnecessary – and costly – interest charges altogether. But if you must keep a balance, consider switching cards to one with a low interest rate. CreditDonkey.com always recommends that consumers do their homework every time they sign up for something new, whether it’s a new car, a credit card agreement, or buying something in a store. Otherwise, you’re more likely to waste your money on things you don’t need or don’t even use. Share on Facebook "Money Wasters: 10 Ways to Waste Money"